On this episode of The GAP Luke Lawrie and Joab Gilroy go to the Overwatch World Cup Qualifiers in Sydney to watch some of the best teams from around the world battle for a spot at the BlizzCon finals. 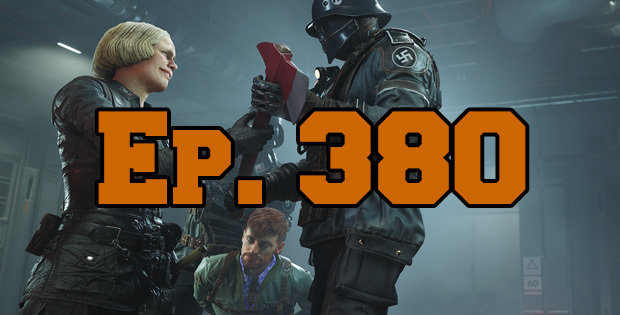 They also discuss the games they’ve been playing which includes Wolfenstein 2, Fortnite, Persona 5, Fallout 4, and PlayerUnknown’s Battlegrounds. Over in the news they talk about a PVP mode coming to Ghost Recon: Wildlands, and the PlayerUnknown’s Battlegrounds Invitational at Gamescom. This episode goes for 1 hour and 55 minutes, it also contains coarse language.